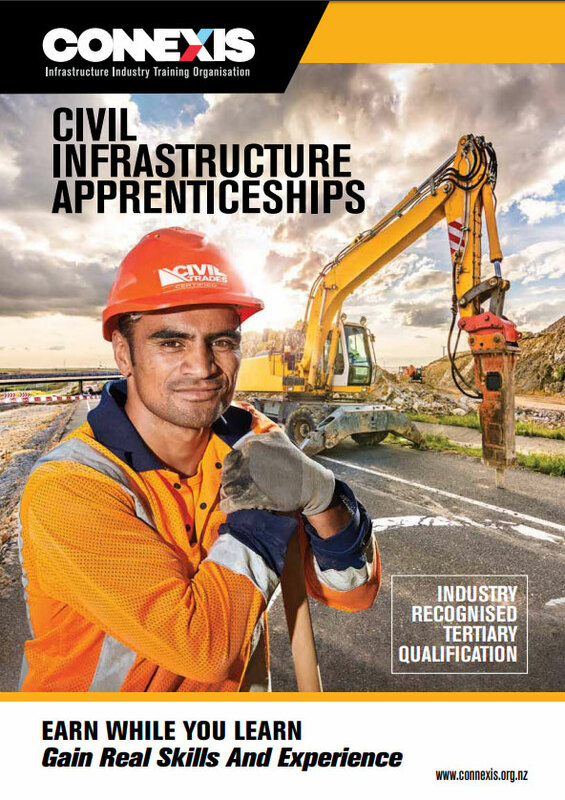 Connexis develops apprenticeships and qualifications for the infrastructure industries. 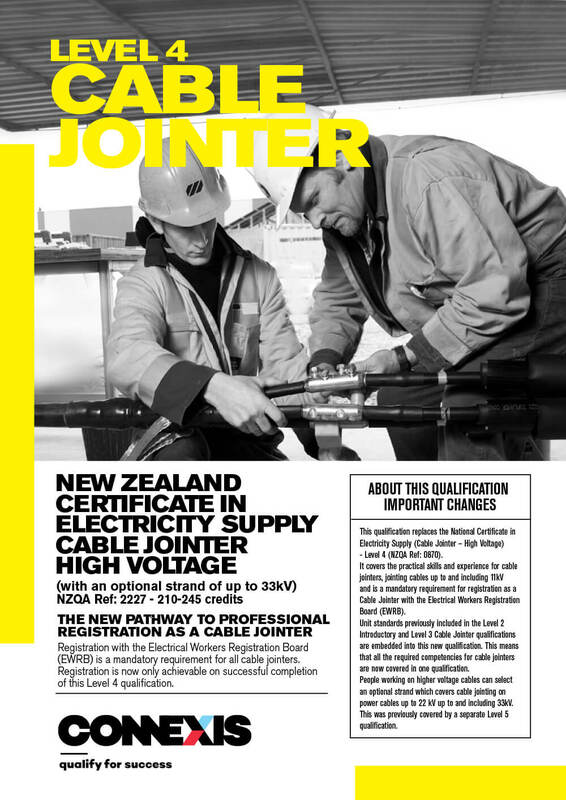 Below you will find a full list of all the qualifications we have available for enrollment in the Civil, Energy, Telco and Water industries. You can also view various qualifications and programmes under consultation. 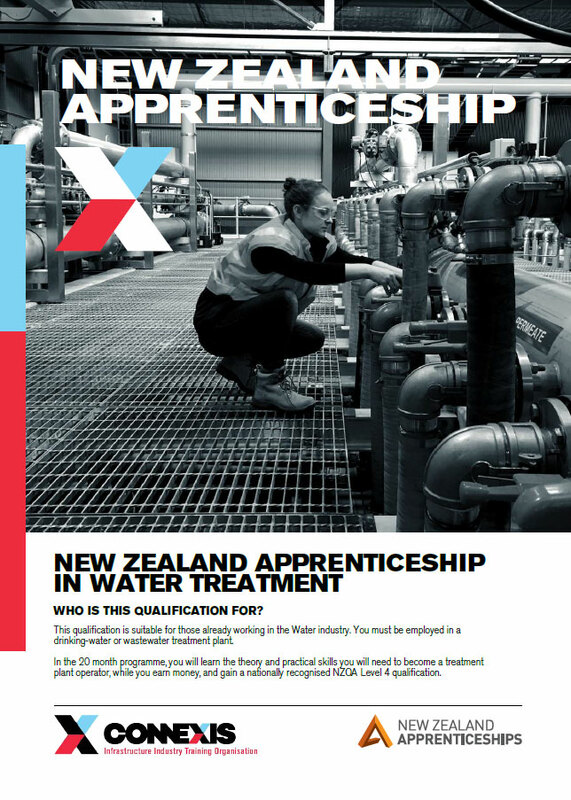 If you would like any further information about these qualifications please contact askus@connexis.org.nz or your local Customer Service Account Manager (CSAM) member. These apprenticeships offer a structured career pathway from Level 3 to Level 4. 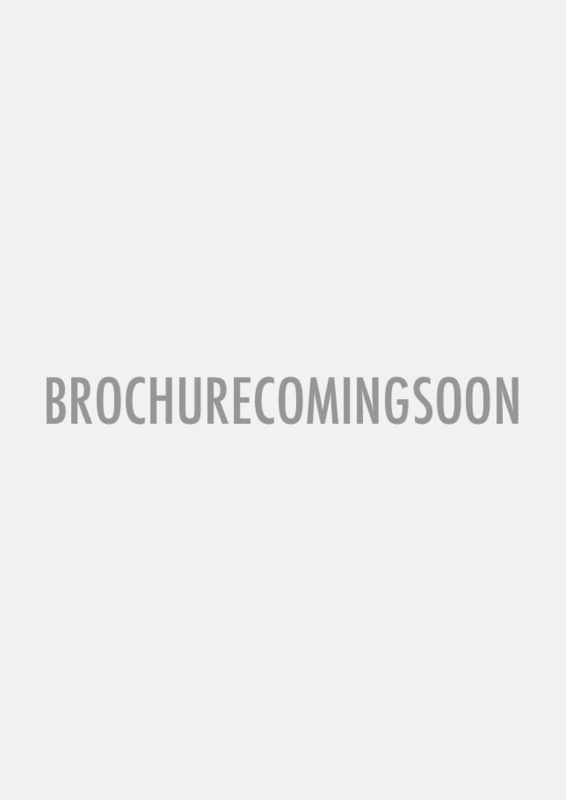 View more information or download the brochure below.